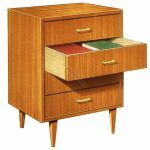 Office Furniture Design, Germany 1950s. 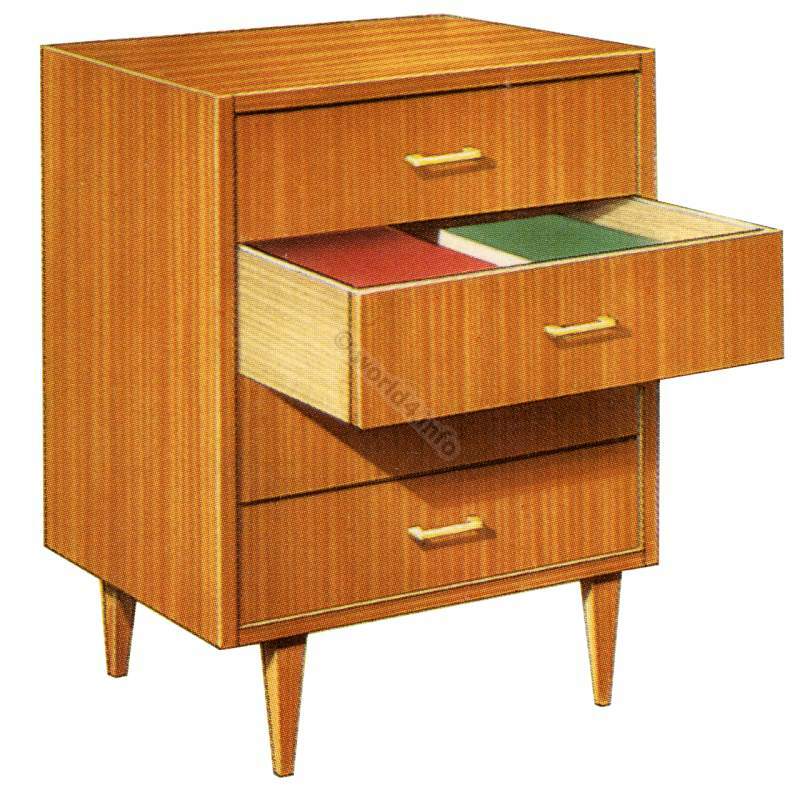 Ektawerk Hutch manufactured in Germany. Next PostArt Nouveau Ornaments by Alfons Mucha.